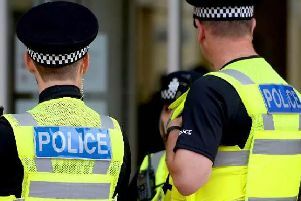 Police say that they have received reports of burglaries in the Crawley area in which the entry was made via an unlocked back door. Residents were present at the addresses during the time. Handbags and mobile phones were stolen. Police remind residents to keep the back door locked, especially, if you are in the different part of your home. Remember to keep valuables out of sight and away from the doors and windows.